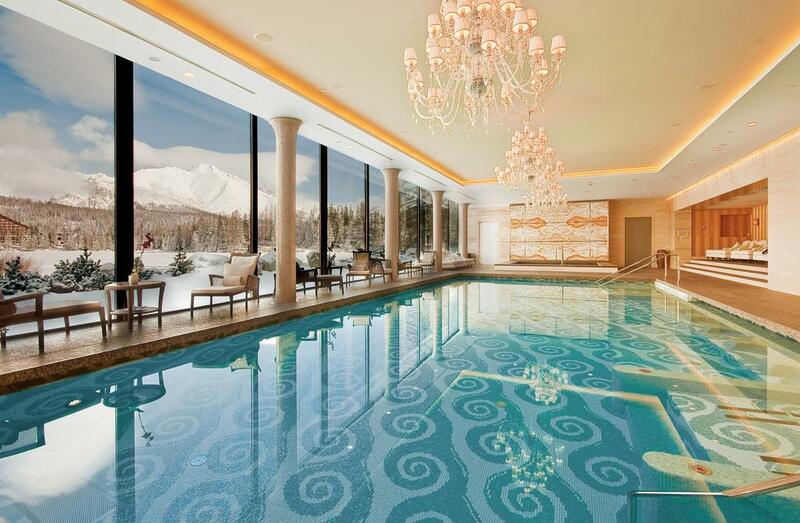 Hotel Kempinski stands out among the other Tatra Hotels by bringing a piece of luxury to the Tatra region. 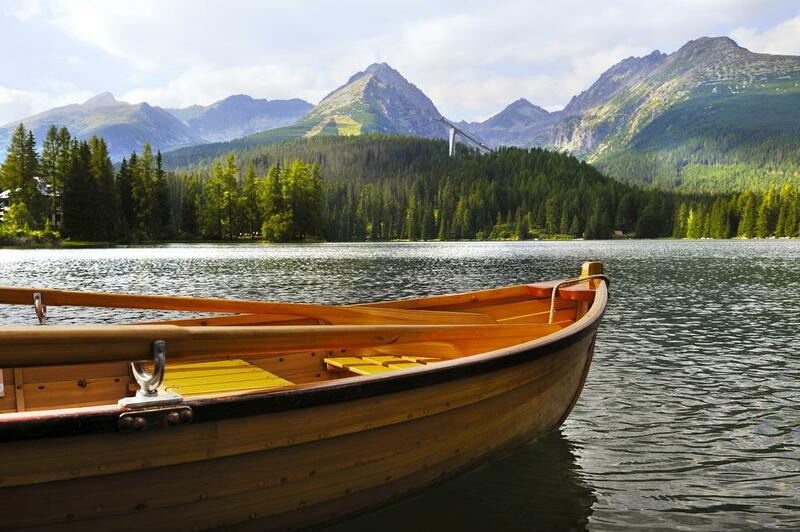 Located on the shores of glacier lake called "Strbske", (just try to pronounce it!) - it offers great views of the area. 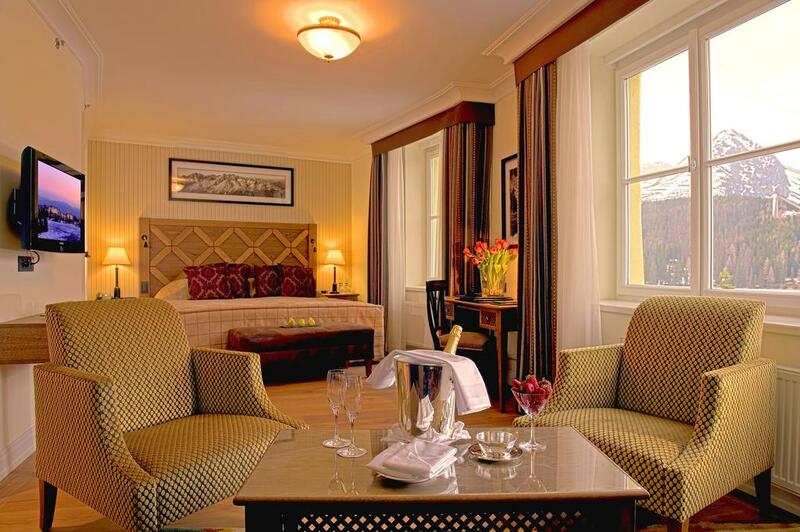 And a touch of luxury, so be reassured you'll be looked after during your stay! Oldest building here dates back to the 1923, and was named after Slovakian hero Janosik, who robbed the rich to aid the poor (just like Robin Hood). 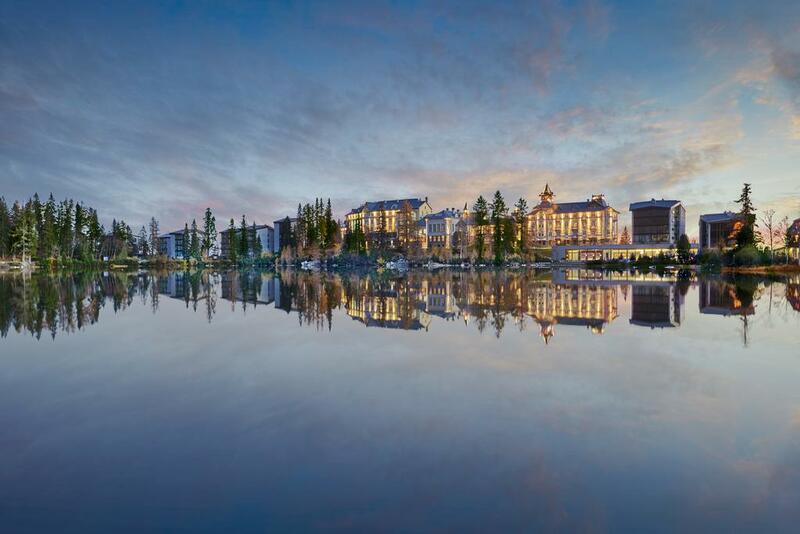 Then building undergo a $42m reconstruction finished recently in 2007 to become the best hotel in Tatra National Park. 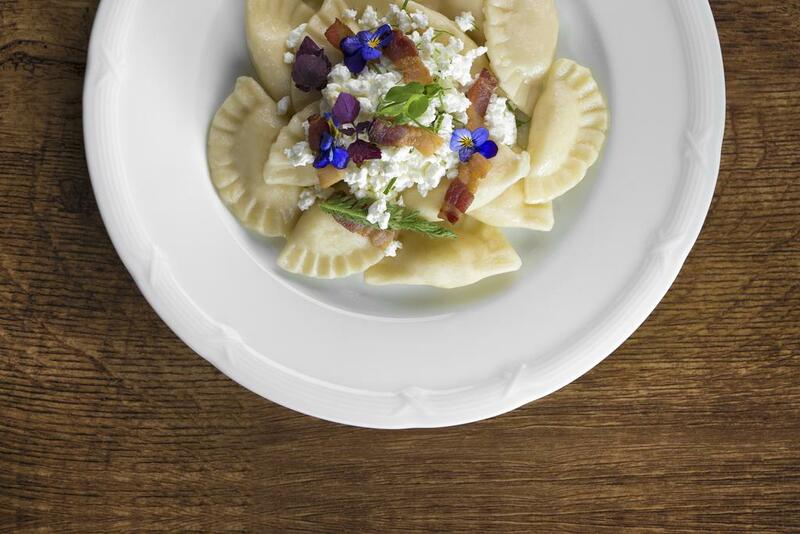 Hotel restaurant signature dish is local and simple (Brynzda Pirogues), but head chef took it to perfection! It's best to have it at the Grand Restaurant while enjoying the views, and thinking how good life is. Local attractions include lake cruises, mountain biking and skiing. All equipment is available to rent at the hotel - you do not have to worry about a thing! Perfect!